Your knees and your feet do not move symmetrically through your gait, so why should they be forced to on the bike? 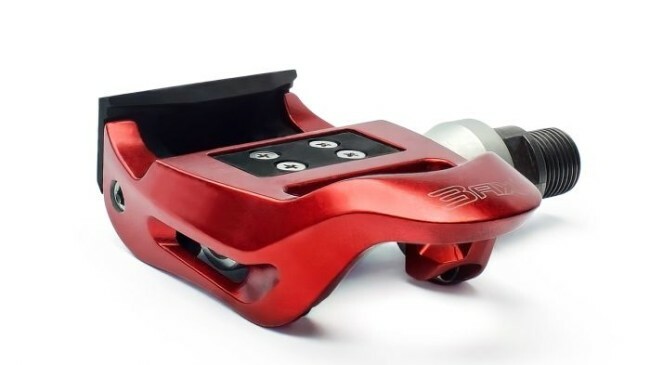 Believing your pedals should adapt to your body and not the other way around, 3ax is the world’s first clipless pedal that gives your feet the freedom to tilt sideways, delivering a more natural pedal stroke and better leg alignment. 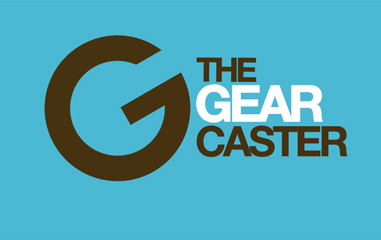 The World’s Lightest And Most Efficient Pedals?